Alexander Stevenson has worked as a private sector manager, as an entrepreneur and as an advisor to senior public sector managers. Having worked at the Financial Times Group, he set up RSe Consulting in 1999 with Ben Rowland. RSe provided management consultancy services to more than 150 public sector organisations and was bought by Tribal Group in 2008. 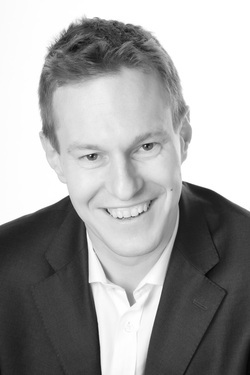 Alexander is the founder of Blume which finds flexible work for older people. He also chairs the Create Streets Foundation and is an investor in and advisor to a number of companies including Arcus Global and Policy in Practice.